The Post and Courier in Charleston, South Carolina, led by UIS Alumni Mitch Pugh, was awarded the 2015 Pulitzer Prize for Public Service, for its in-depth series on the alarmingly high rate of domestic violence in South Carolina. Pugh, who is regarded as one of the journalism industry’s young innovators, was named editor of the paper in 2013. Pugh is a graduate of Riverton High School and has an English degree from the University of Illinois Springfield. After serving as a part-time sports reporter for The State Journal-Register in Springfield, Pugh went on to work for newspapers in Crystal Lake, Illinois, Colorado, St. Louis, Missouri and Sioux City, Iowa. 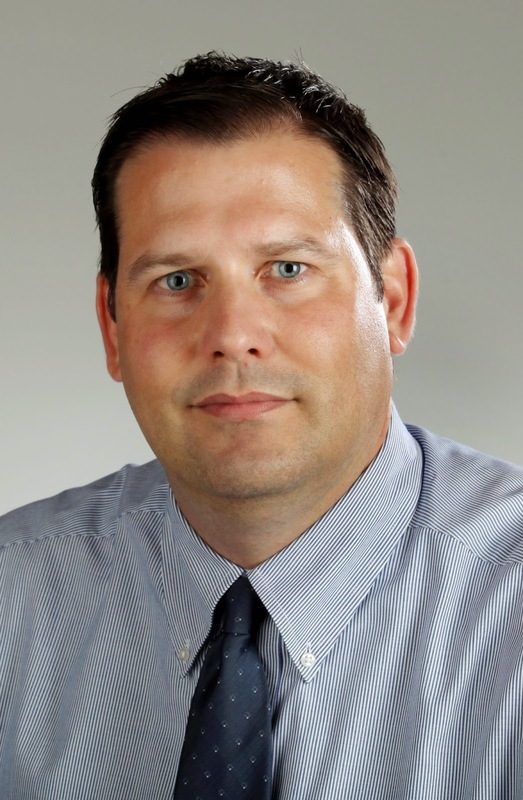 His work as an editor in Sioux City is credited with helping that paper win top industry recognition for both its print and digital products. Pugh is married to Peri Gonulsen, daughter of legendary Sangamon State University soccer coach Aydin Gonulsen.